What is The BLOCK Project? "The BLOCK Project gives me hope that ending homelessness in our compassionate and engaged city is both possible and inclusive." 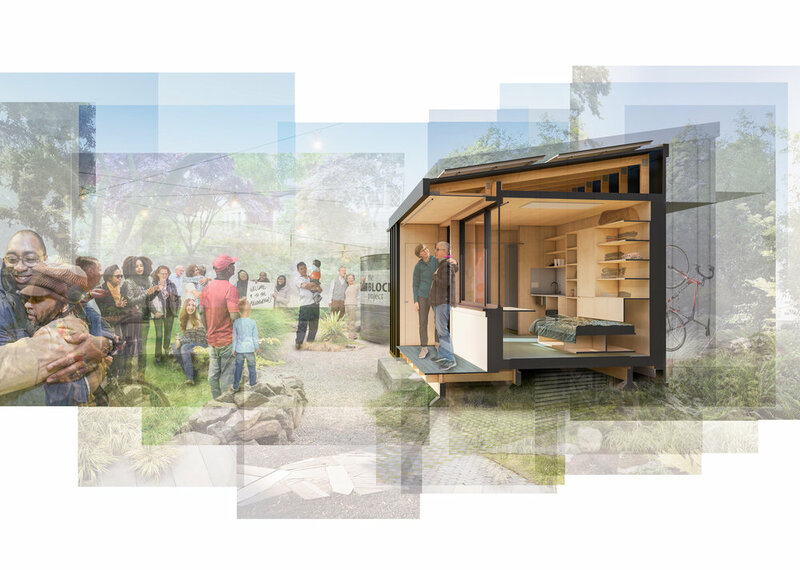 TEDMED Talk / What if the solution to homelessness is right in your own backyard? "I appreciate learning about innovative community-based efforts like The BLOCK Project that seek to both provide shelter for families and destigmatize homelessness."